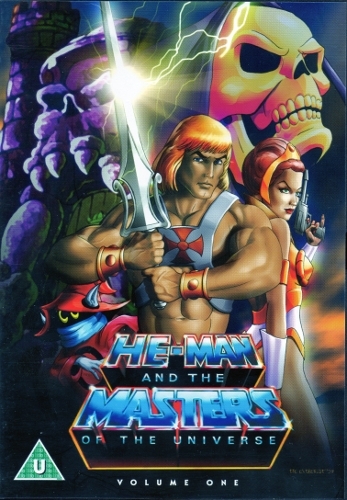 Relive the classic 1980’s animated series with this Complete Season One Box Set – featuring all 65 episodes on 10 DVDs. 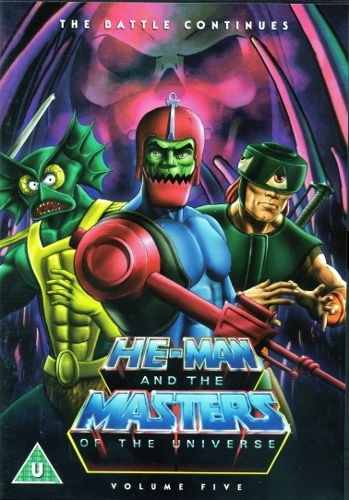 Packed with adventures and featuring all your favourite characters – fromSkeletor to Man-at-Arms and Orko to Trap-Jaw – you won’t be able to tear yourself away from the TV! 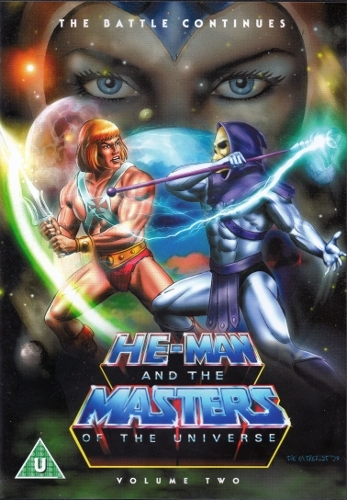 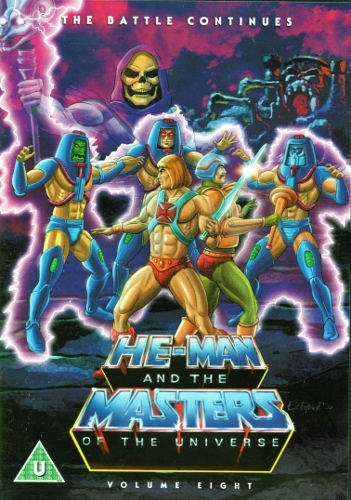 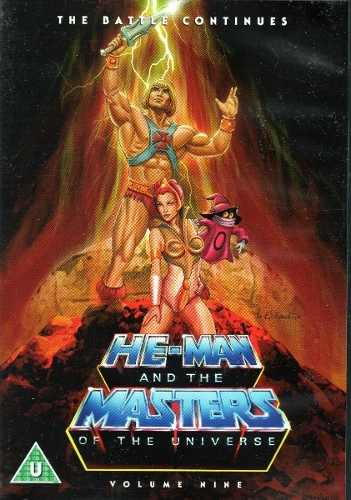 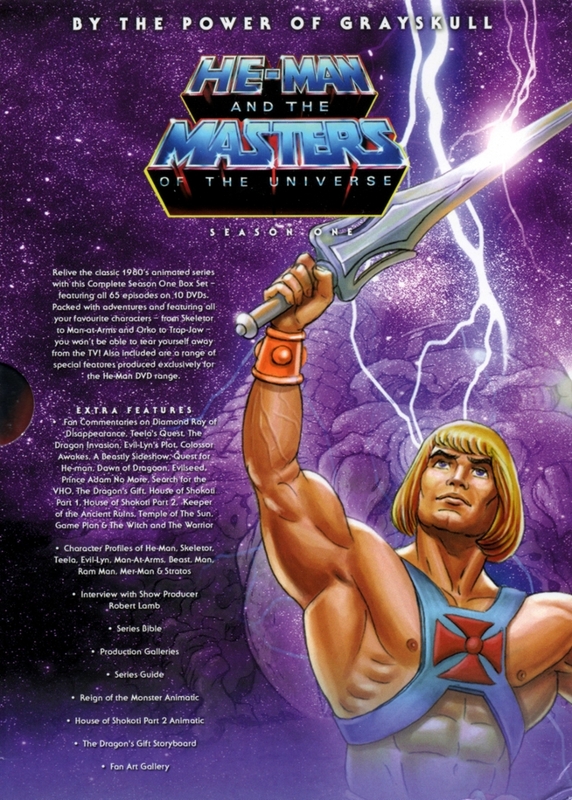 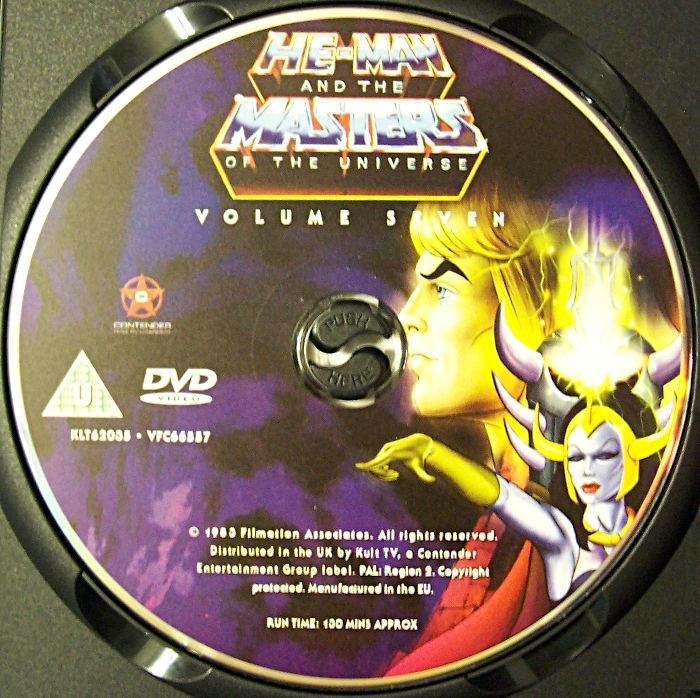 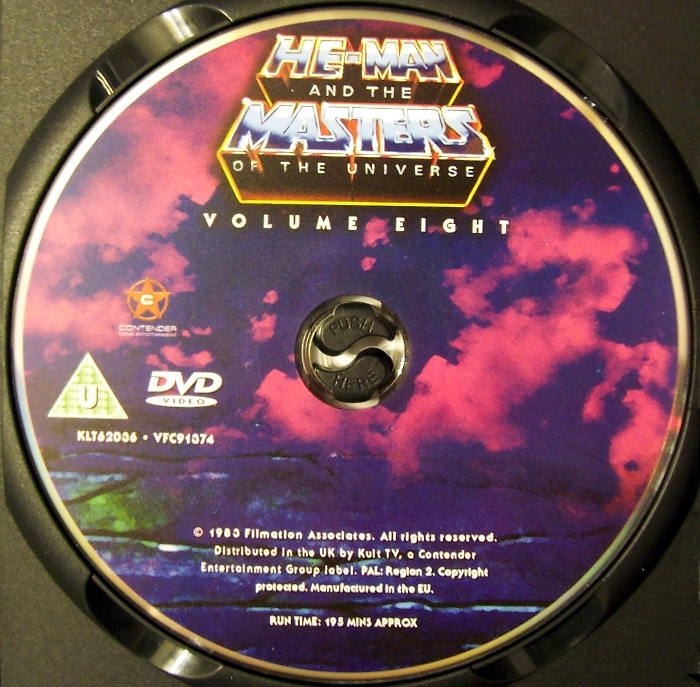 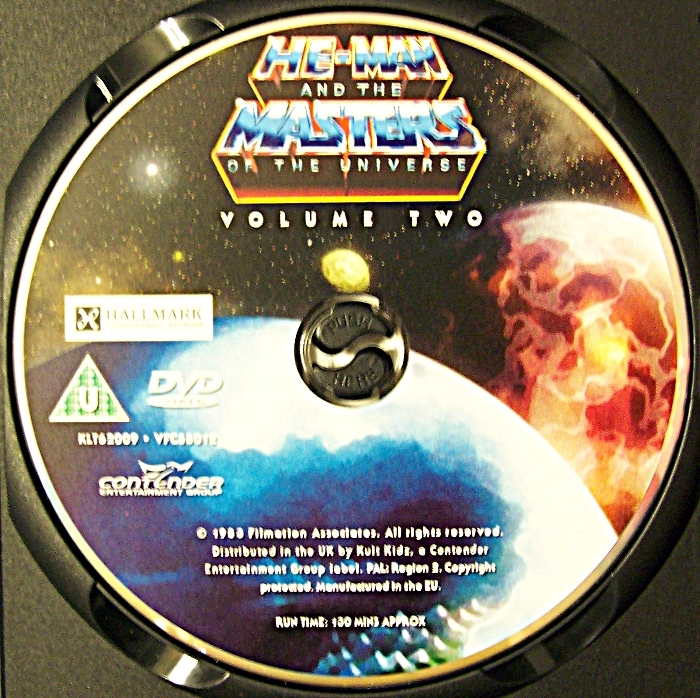 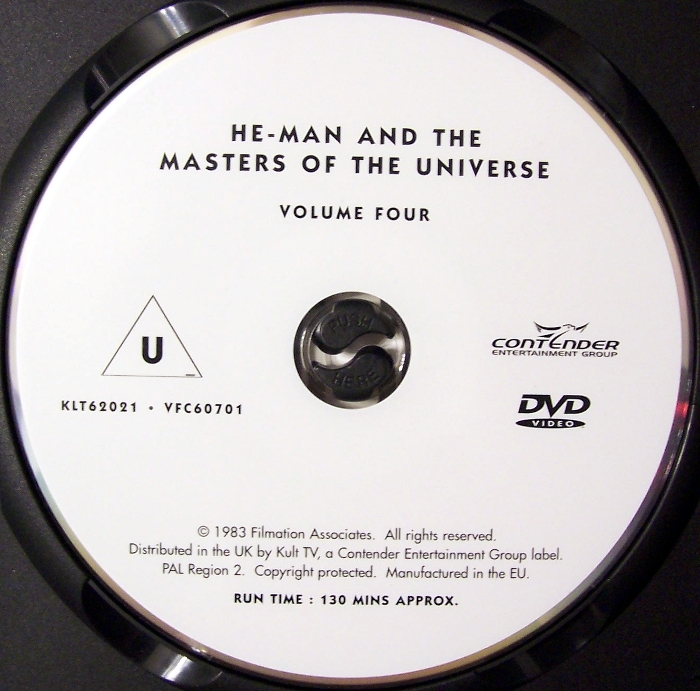 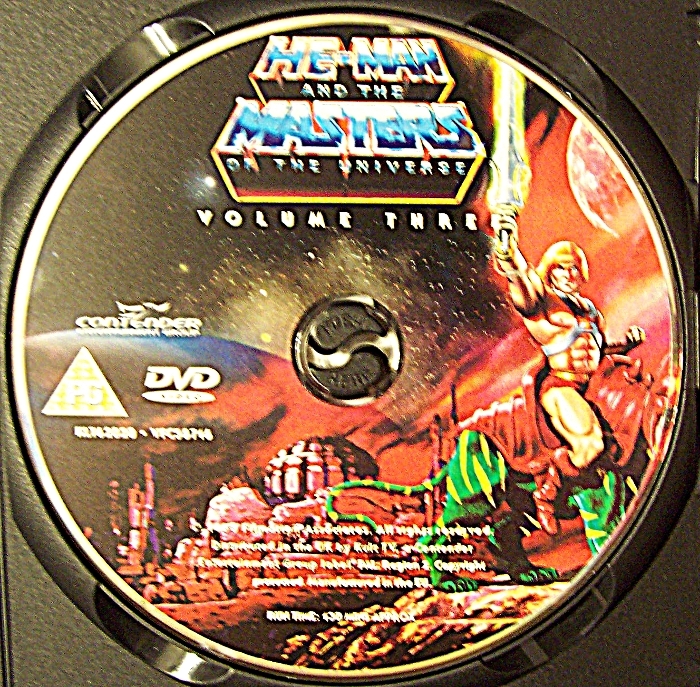 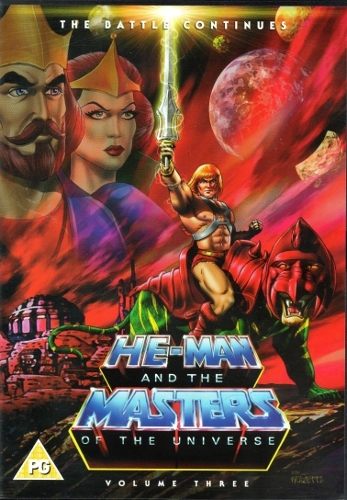 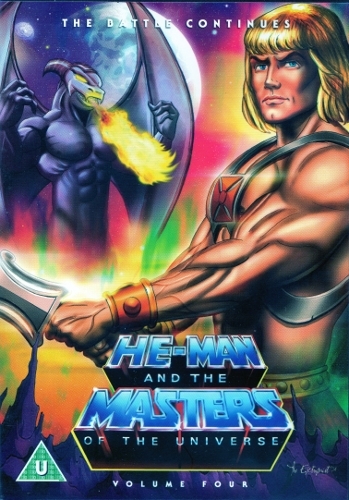 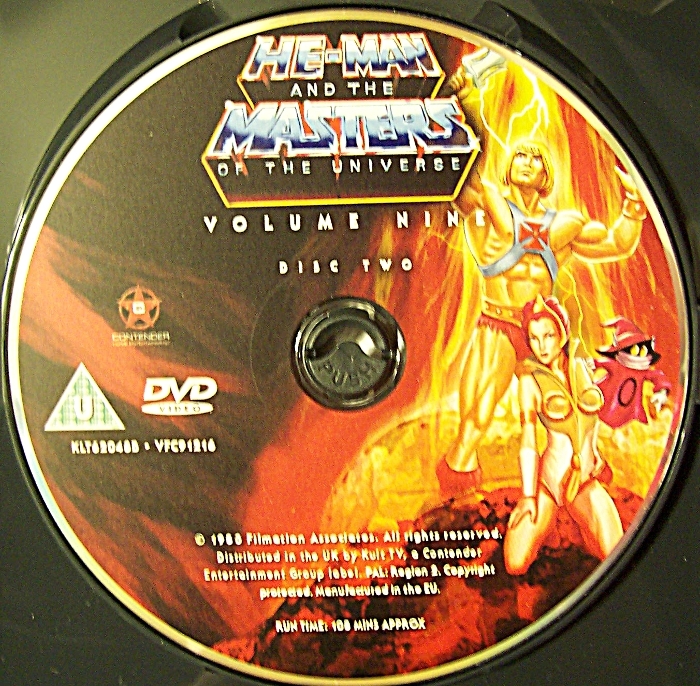 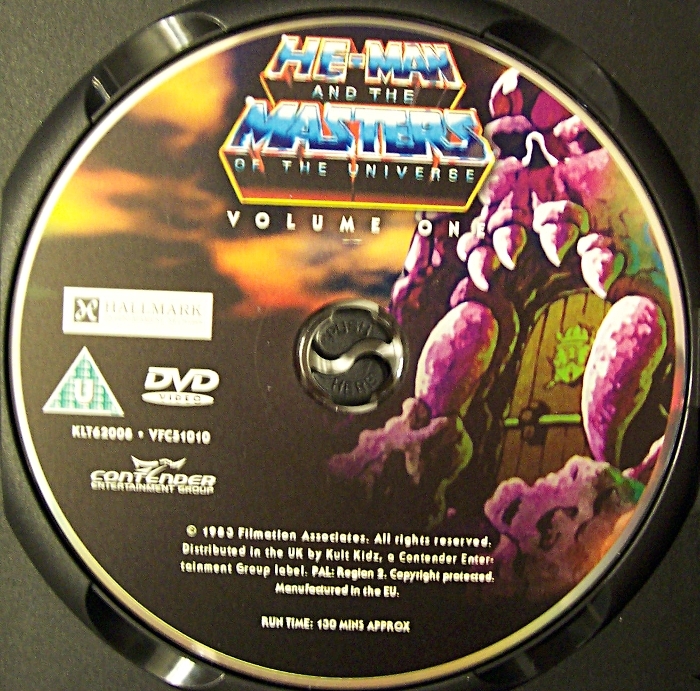 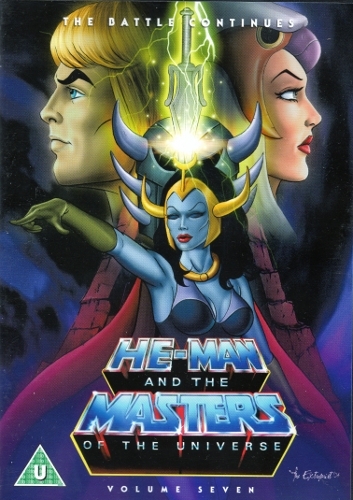 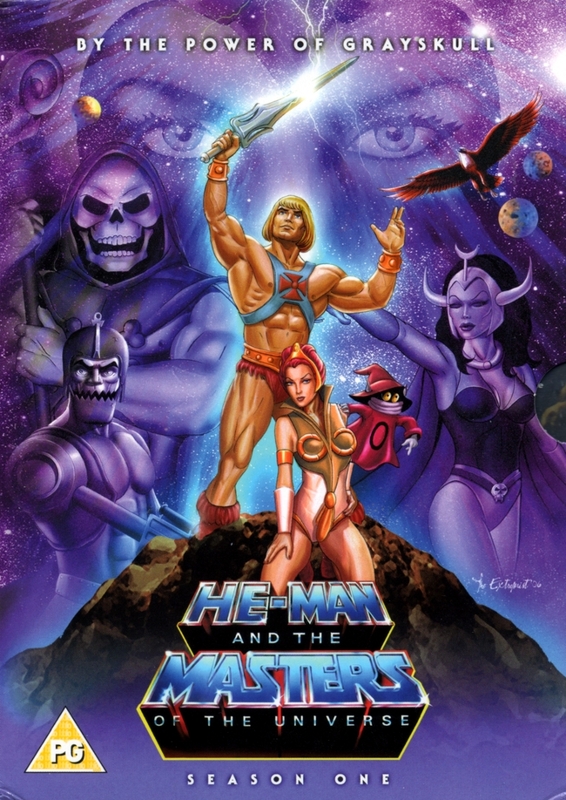 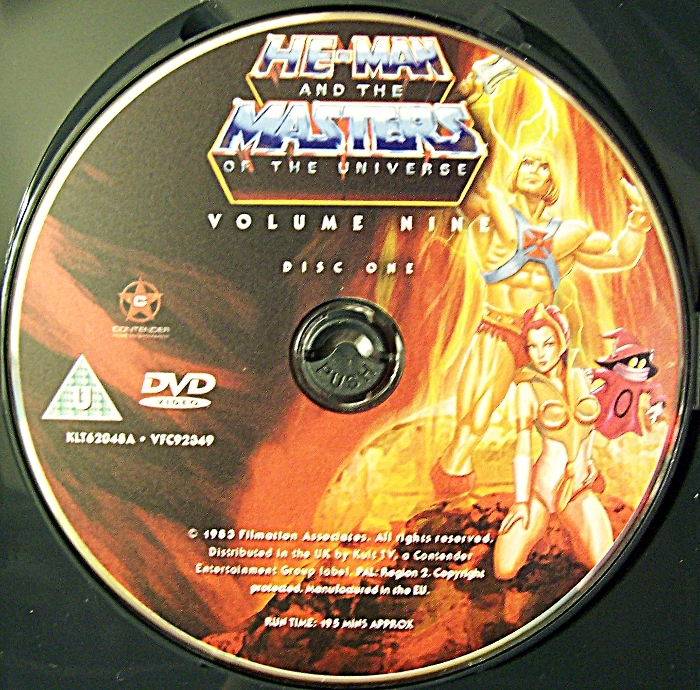 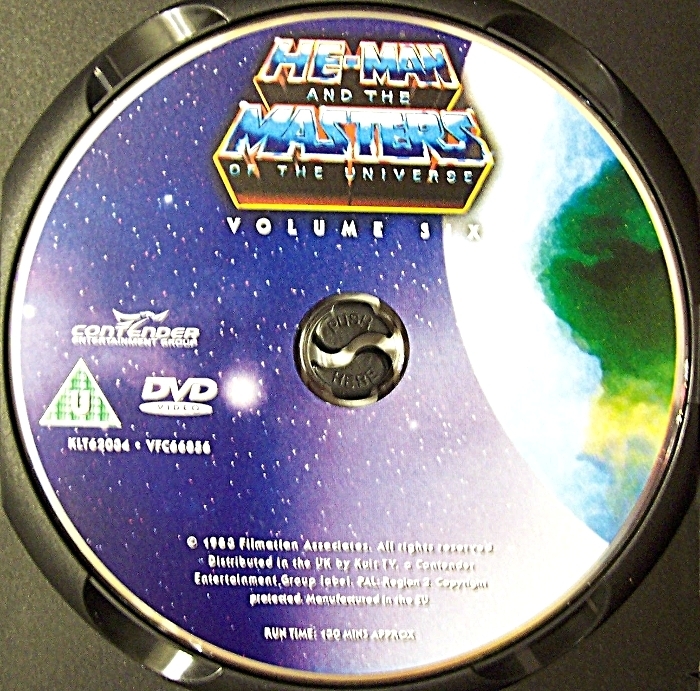 Also included are a range of special features produced exclusively for the He-Man DVD range.